Ever since the stall opening, snaky queues have been seen non-stopping during lunch hours and Stall owner Mr Hu has been busy as ever. 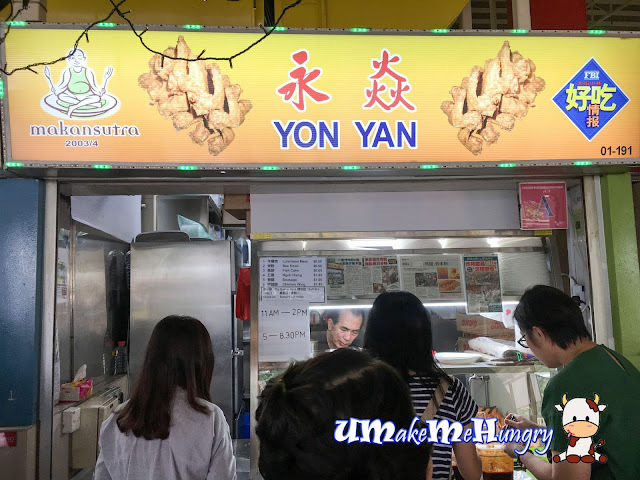 There were many times that we were curious and waited to try Yon Yan's food but was drawn back by its queue as our lunch time is rather limited. Recently, we read an article that Mr Hu, the stall owner had stopped his business for half a year due to his severe illness and now he is back on the field. For those who may not know, 3 years back when the stall was located in Redhill Hawker , our Prime Minister Mr Lee was in the queue too. We work out its pricing and decided to order every item on its menu to try out. 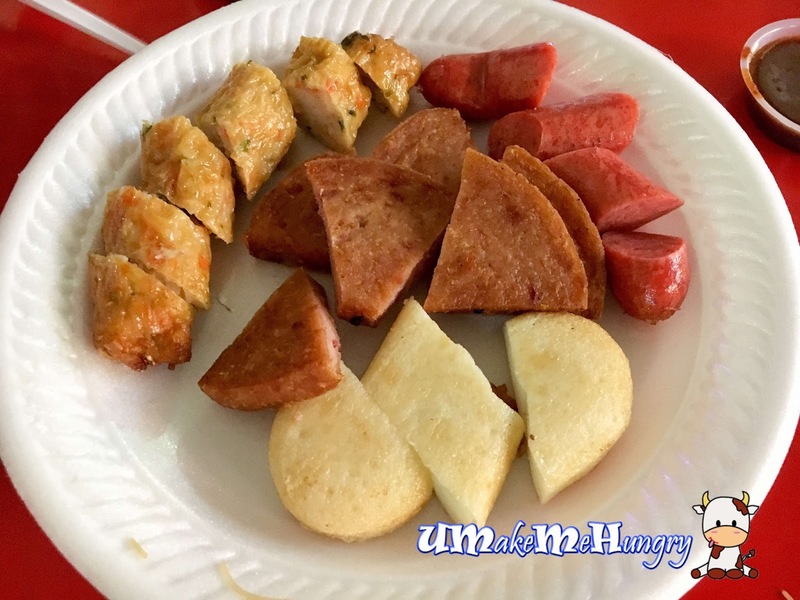 Items sold are limited to a few, Luncheon Meat, Sausage, Fishcake, Ngoh Hiong and Chicken Wing. 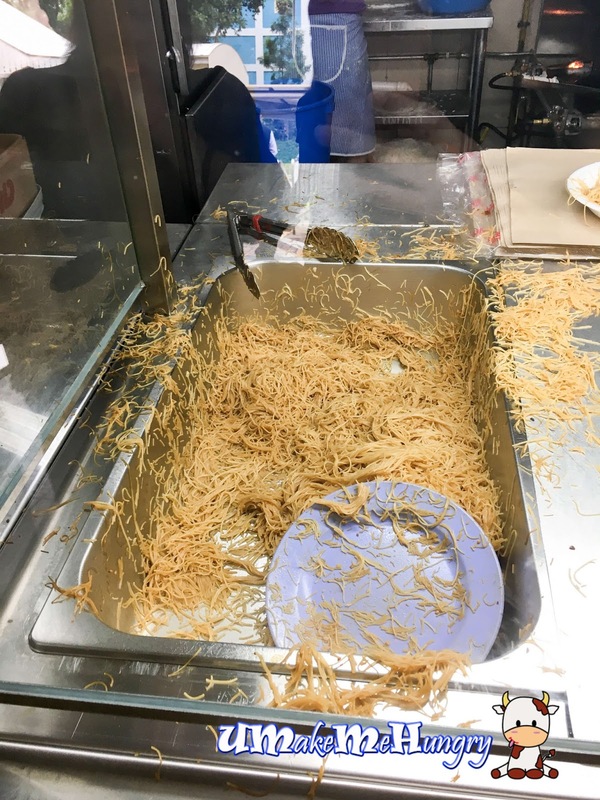 These items were neatly placed on the tray. With only 2 person to manned a stall with such long queues, the expression from Mr Hu's face does not look too good. 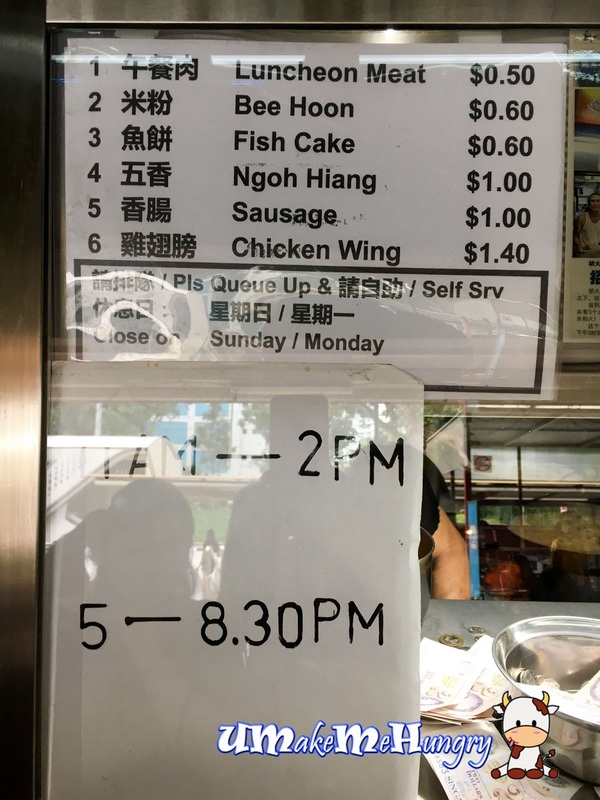 He has to hover between serving customers and ensuring that the pot of simmering Bee Hoon while the lady in the stall take care of frying the pieces of items like chicken wings to golden brown crispy perfection. Comparing the Bee Hoon taste to what we have from Eng Kee I would say its a far cry. 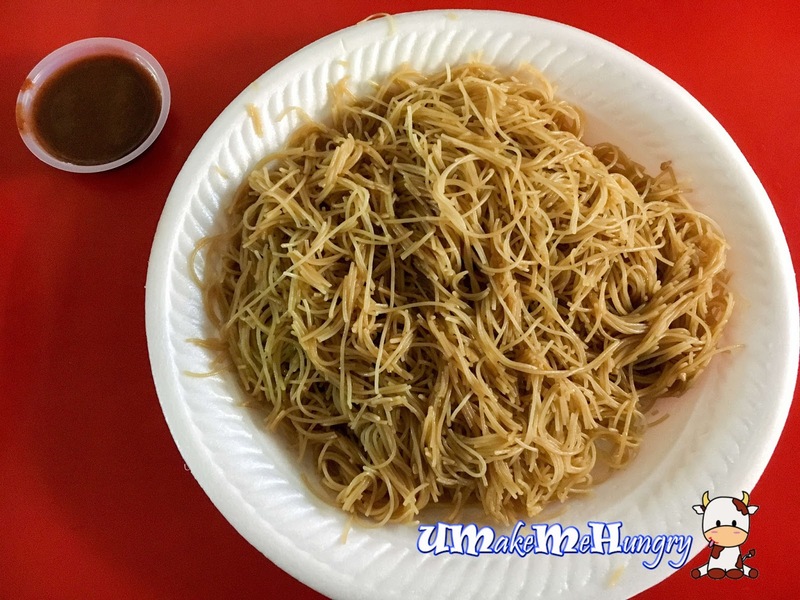 To be particular and in depth, there is a dry food taste from the Bee Hoon which was not in our favour. 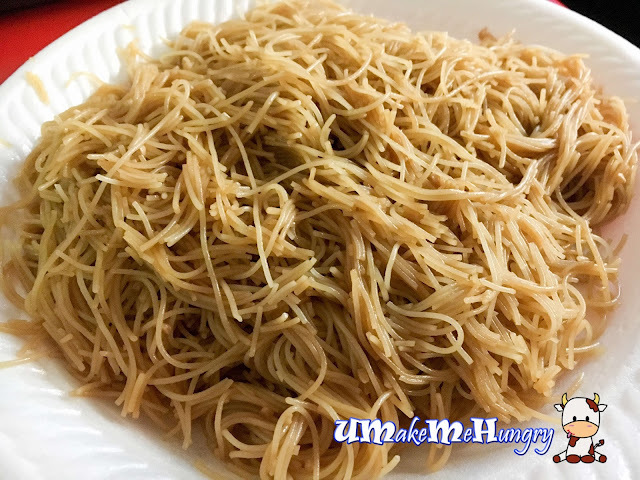 Bee Hoon was cut into shorter length with taste being mediocre and nothing to shout at. 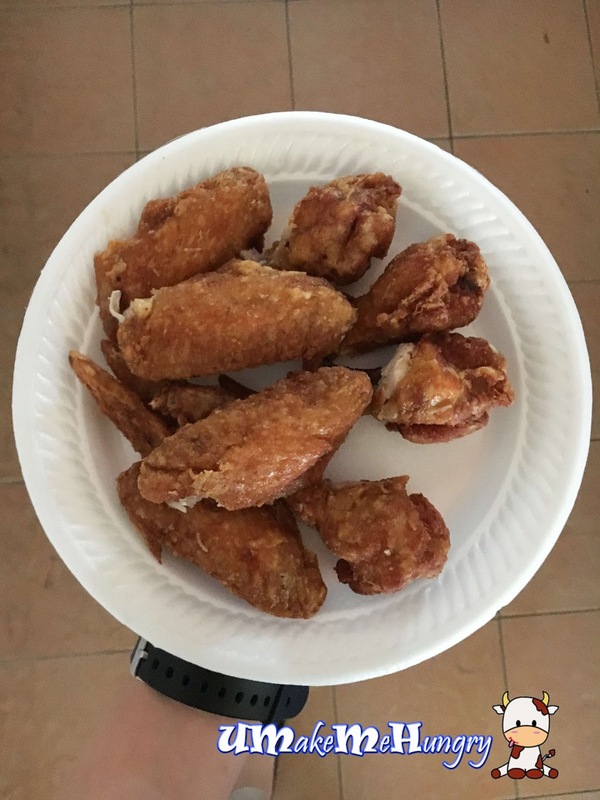 Perhaps the popular item that is worth some comments is the chicken wing. It was well marinated, accentuated with sweet juicy taste. What's more in the thinly coated battered golden brown crisp together with their chilli, it tasted good. After much thoughts and discussion with the lunch mates, though the taste might not be delicious, having Yon Yan can make a very economical choice of lunch as Bee Hoon and Fried Chicken Wing altogether only costs $2 which is a very good deal to keep your stomach full.